Here’s a classic with an alternate title of If I Could. 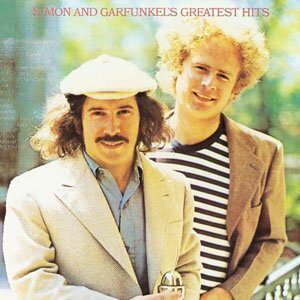 Simon and Garfunkel have been a favorite of mine ever since hearing Jake’s version of Mrs. Robinson and then looking up the original. What harmonies! What amazing songwriting! If only raw music like theirs was still on the top 40 stations. Anyways, here’s one of their more popular tunes arranged in E minor for the ‘ukulele. The tab is just the melody with the words, but the chords are highlighted above so it should be very obvious in a couple places where you can flesh out the tune with some additional strums.